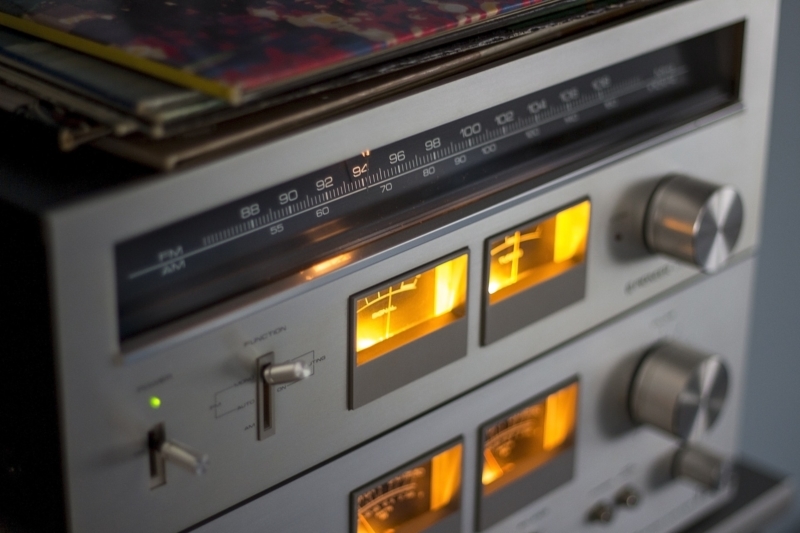 Community radio’s history will get a boost through a new preservation effort. The National Public Broadcasting Archives at the University of Maryland has announced support to preserve historic recordings of the National Federation of Community Broadcasters. The National Public Broadcasting Archives will reformat at-risk, rare audio recordings, estimated to be 600 open-reel tapes of about 300 hours, dating 1965-1984, from the National Federation of Community Broadcasters Collection. The audio recordings in this project include ethnographies of music cultures throughout the world, programs on social and cultural issues in the U.S. and speeches from feminist and African-American activists. These digitized recordings will be made available via UMD Libraries’ Digital Collections repository.